On March 12, 2019, the President signed into law the John D. Dingell, Jr. Conservation, Management, and Recreation Act. Senator Lisa Murkowski of Alaska introduced this bi-partisan public lands package in the Senate in late 2018, but Senator Mike Lee from Utah single-handedly blocked its passage. As the Senate came within days of its adjournment for the year, it attempted to pass the lands package by unanimous consent. However, it would take just one senator to block that time-saving move, and that’s just what Senator Lee did. He objected, after senators refused Senator Lee’s request to exempt Utah from the Antiquities Act, which allows presidents to create national monuments without congressional approval. On January 8, 2019, Senator Murkowski re-introduced the identical package of bills, which she was able to get quickly placed on the Senate legislative calendar for a Senate vote. The Senate overwhelming approved the bill by a vote of 92 to 8 and soon thereafter, the House passed it by a vote of 363 to 62. 1. 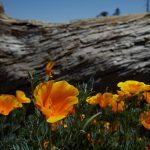 The bill about which we are most pleased is the California Desert Protection and Recreation Act of 2019. 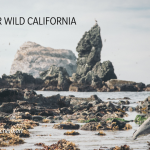 CalWild began working on this bill with Senator Feinstein more than 10 years ago. It was included in this package of land conservation bills, fulfilling a long-standing commitment to a variety of desert stakeholders. California Senator Dianne Feinstein and Representative Paul Cook worked together for years to vet and craft a balanced bill that garnered the support of a wide array of interests. 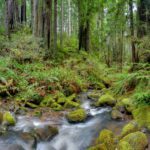 The bill was supported by not only conservationists, but also tribes, the U.S. military, local governments, utilities, small businesses, off-road enthusiasts, and many others. 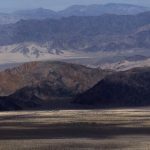 The Act also ensures that the U.S. Army’s mission is protected from the impacts of encroachment of incompatible development by permanently protecting lands adjacent to Fort Irwin. 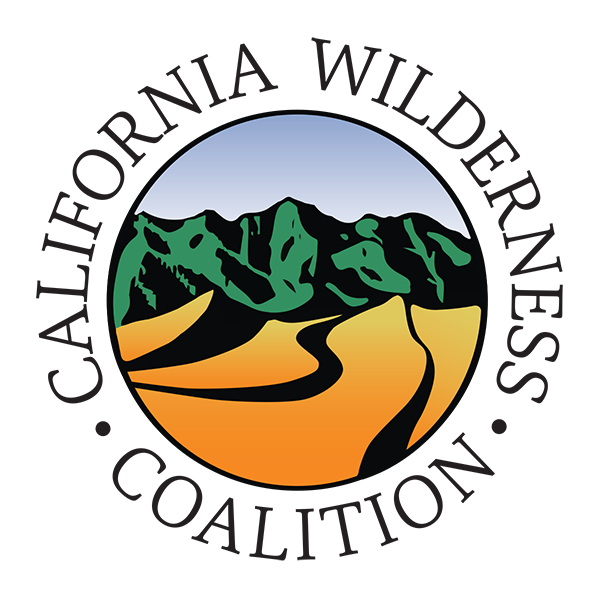 Establishment of a Desert Tortoise Conservation Center along the California-Nevada border. This bill is the culmination of several difficult compromises on the part of both Senator Feinstein and Representative Cook. 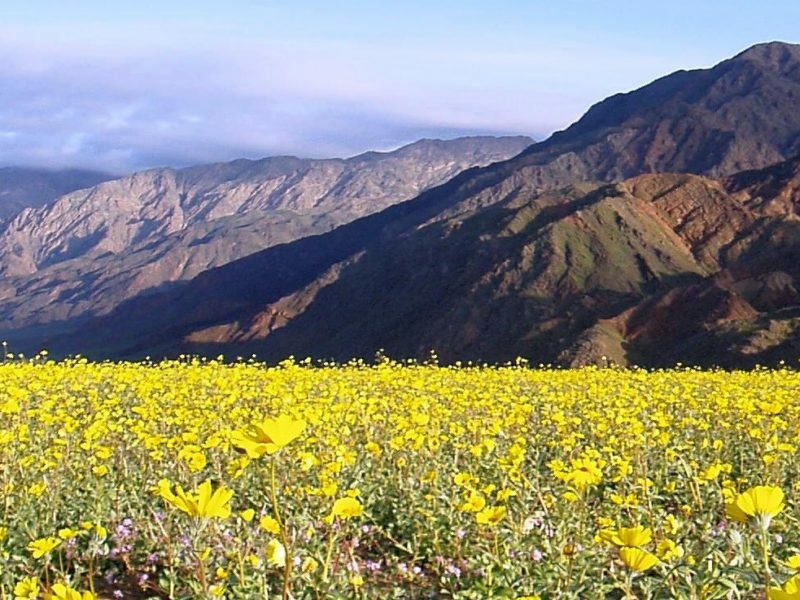 However, as a result of those compromises, sensitive desert water resources, fragile wildlife habitat and spectacular scenic vistas have been protected for future generations to visit and enjoy. Click here for a map and additional descriptions of the areas protected by the bill. 2. 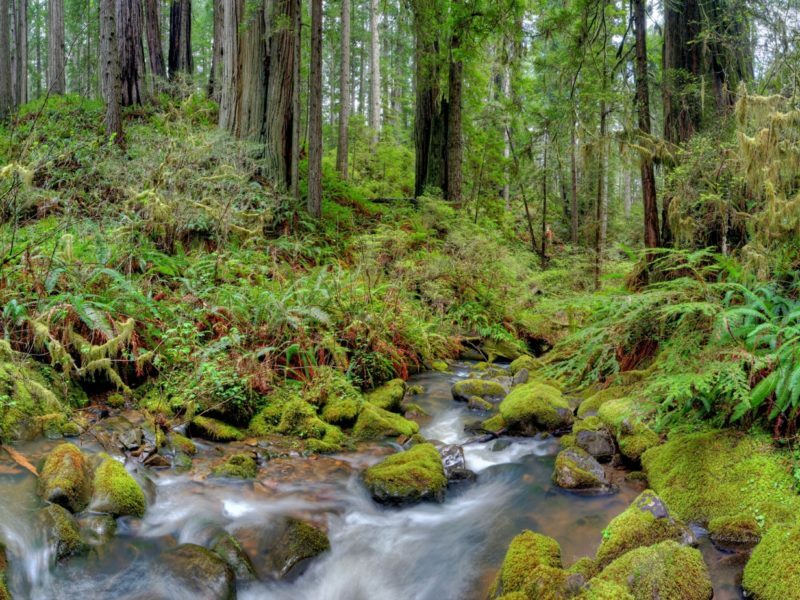 A bill that permanently reauthorizes the Land and Water Conservation Fund (LWCF). The LWCF uses royalties paid by energy companies from offshore oil and gas drilling to support the conservation of our land and water. While we recognize the need to move away from our dependence on fossil fuels, so long as we derive income from public waters, it only makes sense to give a small amount of that money back to benefit our lands and waters. Congress has been debating every two years whether or not to reauthorize the Fund. Last Congress failed to reauthorize it at all! Now, thanks to the lands bill, the annual debate about the Fund will be over. The bill did not address funding, but the money will eventually flow. Now, the only debate is how close to the $900 million can we get every year. Read more background on the LWCF here. 3. A bill that establishes a memorial to the many lives lost by the failure of the Saint Francis Dam in Los Angeles County in 1928. It will also establish a St. Francis Dam National Monument, to be managed by the U.S. Forest Service, at the site of the old dam in the Angeles National Forest. It will protect and interpret the site, which has both historical and immense natural values. It is meant to be a poignant reminder of human engineering arrogance and a long overdue recognition to the hundreds that were killed. 4. A bill that authorizes a non-controversial land exchange of about 300 acres between the Bureau of Land Management and a local water conservation district.